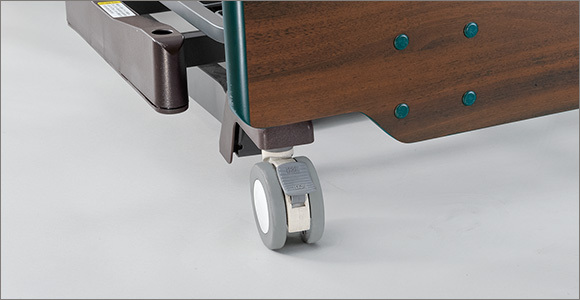 Low-Floor Electric Bed for Care Facility with High Reputation for Its Knee Area and Lifting Motion. 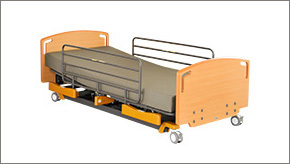 Ultilet is a nursing care bed, developed based on Miolet, which gained high reputation for a leg length adjuster and back lifting functions. 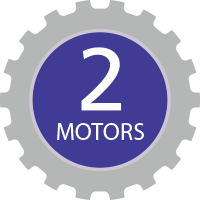 Ultilet is available in 2 types; 2 motors and 3 motors. 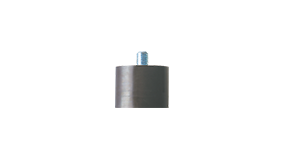 It features an upgraded back lifting function, which allows users to select the angle of the leg from 0 degree to 20 degrees when the back is set to 70 degrees. Pressing the back lifting button, the knees are raised before the back is raised. 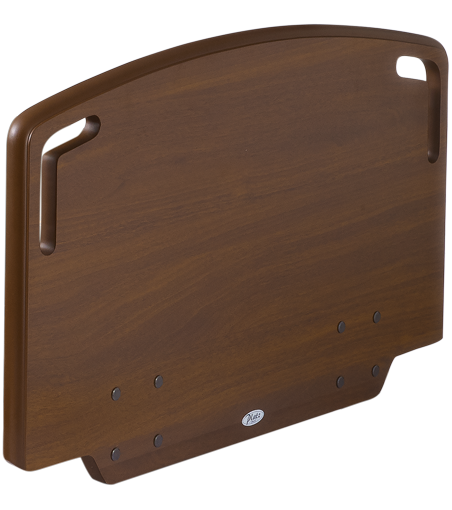 This “Quick and Easy Back/Knee Interlocking Motion” prevents the user’s body from sliding towards the feet and becomes easier to position yourself on the edge of the bed. 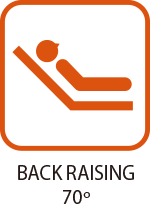 Sliding the user’s lower back 4cm back while raising the upper half of the body reduces pressure on the abdomen and back. This special back lifting feature is designed to shift pressure from the user’s abdomen to their shoulders. Simply inserting a hand behind the user’s shoulders will drastically reduce the pressure. Compression on the back created by back lifting may cause a breathing trouble. 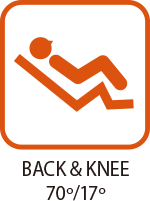 * Users who cannot move their own body should be especially cautious of pressure on their backs. 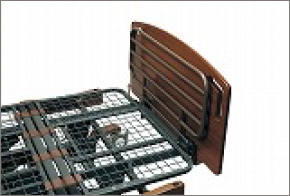 Safety Space between the Slats of a Side Rail to Prevent from Getting Stuck or Hurt. 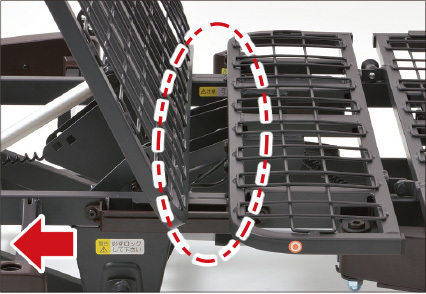 While the gap between the side rails are designed so as not to get the user’s head caught lifting up the back when having an arm or leg between the rails (as in the picture) will cause a broken bone. 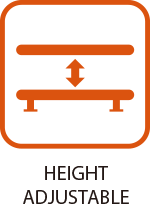 The height of the bed can be adjusted to help users get out of bed easily. 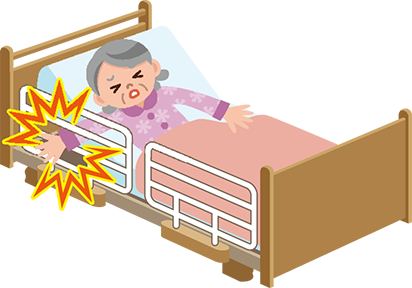 The bed can be raised up to 63cm, which reduces the strain on the caregiver’s back. 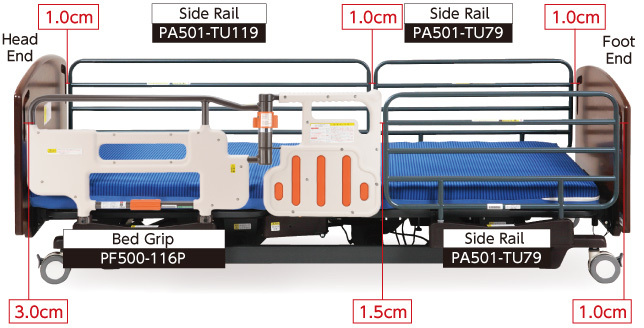 The side rail connector in the center is retractable either to left or right, which prevents a leg injury. 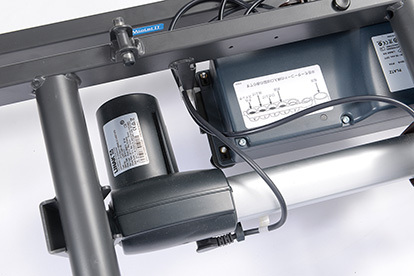 It also helps prevent users from falling by combining the connector with long side rail PA501-TU119. 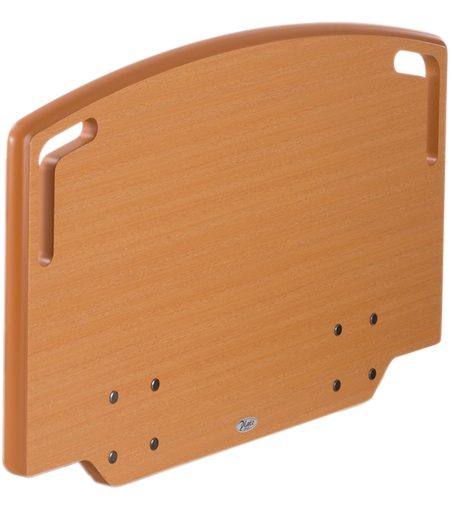 A side rail is retractable to the board end. 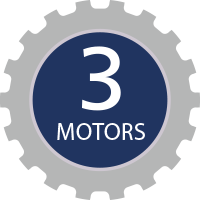 The rotation and oscillation of 4 casters (10cm in diameter) can be all locked. 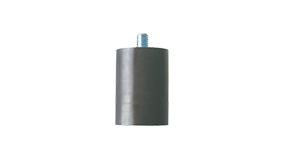 The casters can easily be locked that will prevent toe injuries.